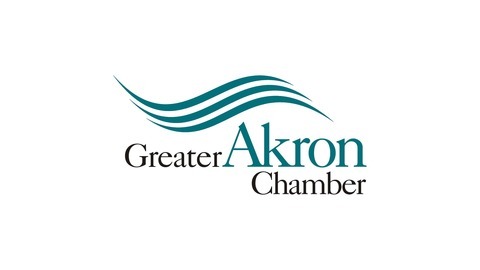 The official podcast of the Greater Akron Chamber. Subscribe for audio recordings of our speakers, highlights of our events, and more! 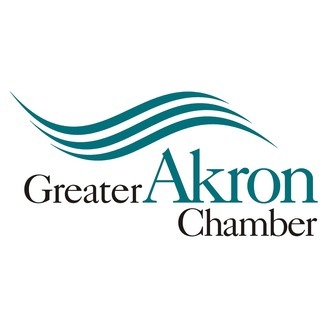 On May 26, 2016, the Greater Akron Chamber held its 34th Excellence in Business Awards Ceremony. Laudan Properties, Pritt Entertainment Group, Securitec One, and USA Firmware were honored for their business achievements. The keynote was provided by Keith Dambrot, head basketball coach at the University of Akron. Dambrot has led the University of Akron to a level of consistent success that few other Division One programs have attained. This is a small excerpt of his presentation, in which he highlighted five of the most important qualities of leadership.